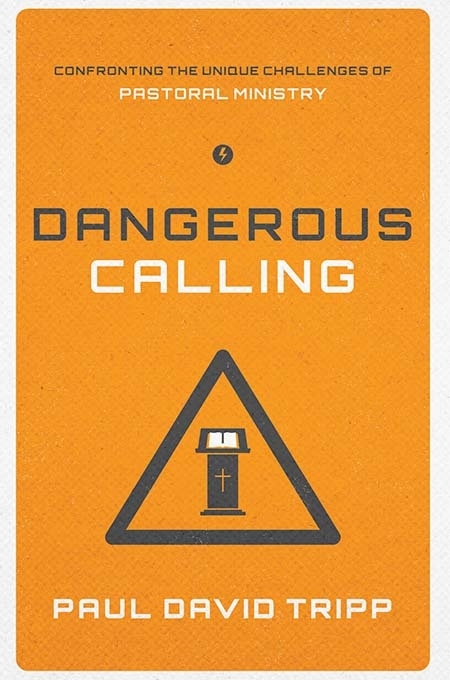 My review of Dangerous Calling by Paul David Trip in the January print edition of Christianity Today has now been posted on their website. There is a disheartening rite of passage every young pastor faces. And though it was almost 10 years ago, I remember my own moment clearly. “Have you heard?” asked my senior pastor when I arrived at the church office that morning. I hadn’t. So he proceeded to tell me about the well-known pastor whose moral failure had made the morning headlines. I remember two things about that moment: my pastor’s grief and my inability to focus the remainder of the day. Though neither of us had met the man or been greatly influenced by his ministry, this pastor’s public shame still felt deeply personal. “Have you heard?” As the years have passed I’ve come to dread that question, yet it—and the sad stories behind it—is frustratingly common. The hushed conversations between pastors at these moments reflect an unsettling worry: that in our discredited colleagues, we see possible reflections of ourselves. We too have known temptation. We too inhabit a church culture that can seem to hinder our own discipleship by elevating ministry production over spiritual fruit. Read the rest on the Christianity Today site.